Our White Label wines have been created to be exceptionally easy-drinking. 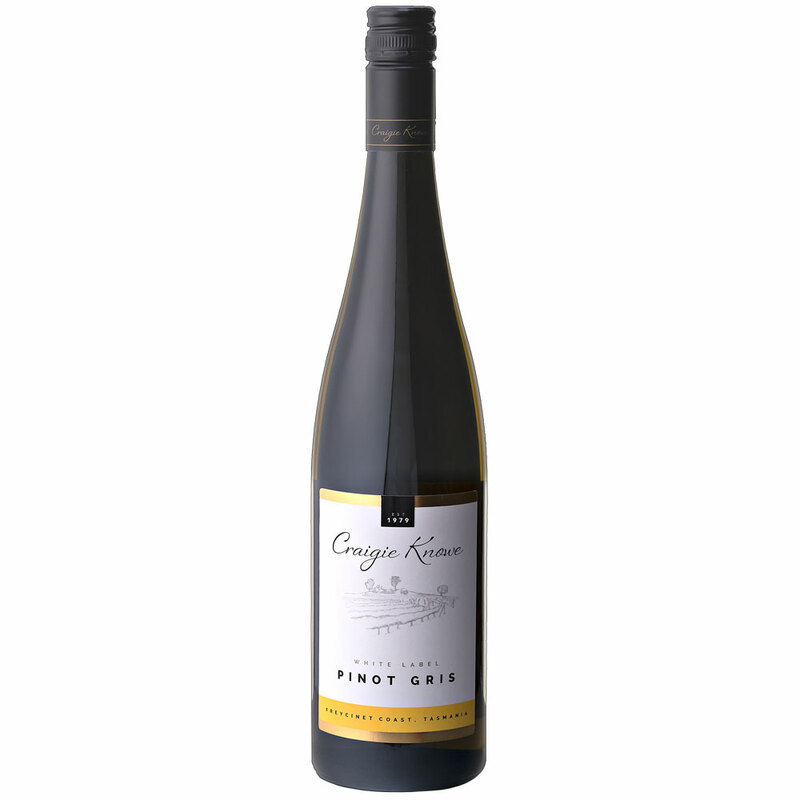 Matured in stainless steel tanks, this pinot gris features notes of banana, pear, apples and a hint of spice giving this wine a vibrant and memorable experience and finishes slightly dry. Perfect to share with friends on any occasion. If you would like to be kept up to date with new releases please join our mailing list. We promise not to harass you. 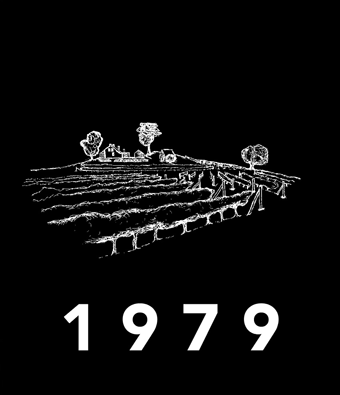 What we do promise to do is to keep you informed of any new releases, events planned in the vineyard or out. This will mean you get to know before anyone else! If you would like more regular contact then please follow us on Instagram or Facebook.